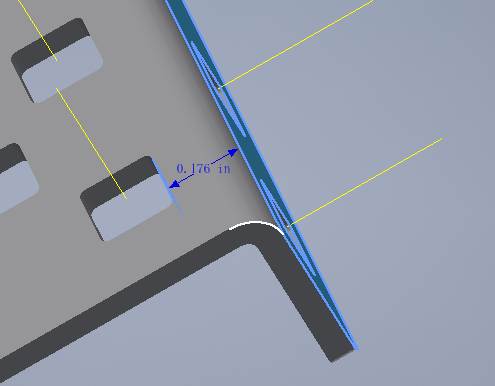 I’ve been using pros:: CAD.It feels very good. I wonder if we can open the latest version of pros cad? 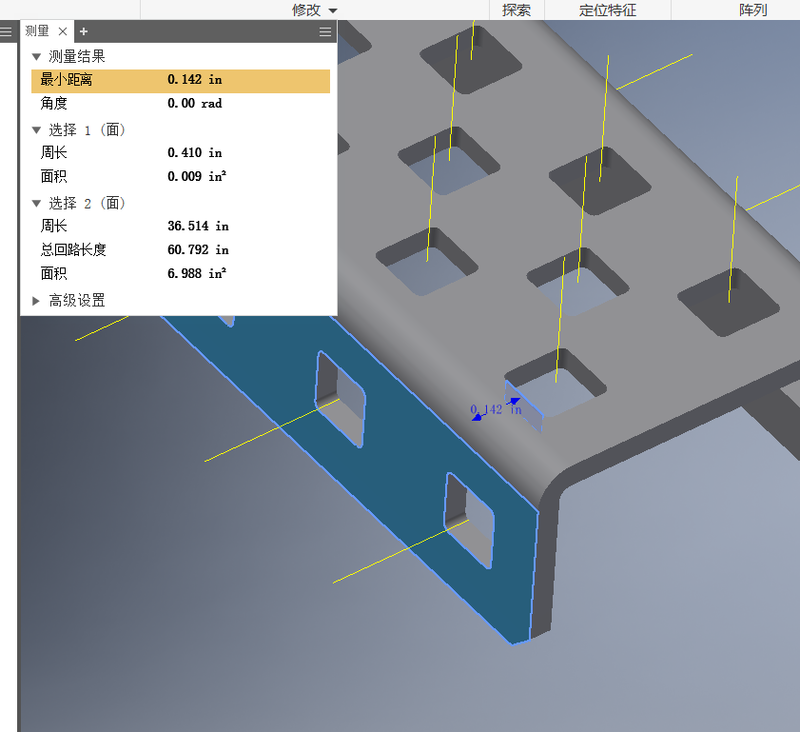 By the way, how to set up the team development function of INVENTOR. Similar to GIT? I found that any VEX-related libraries in our team had Purdue stuff. Updates for the SIGBots CAD Library have been pretty much stagnant since it’s original release, largely because I haven’t come across any missing functionality in my use of it for designing the robots for team BLRS. That’s not to say that the library is perfect by any means, but the version of the library that is linked in the original release should be fine. @edjubuh is correct, although this library is developed by the same organization responsible for PROS this is a separate project with a different set of developers. 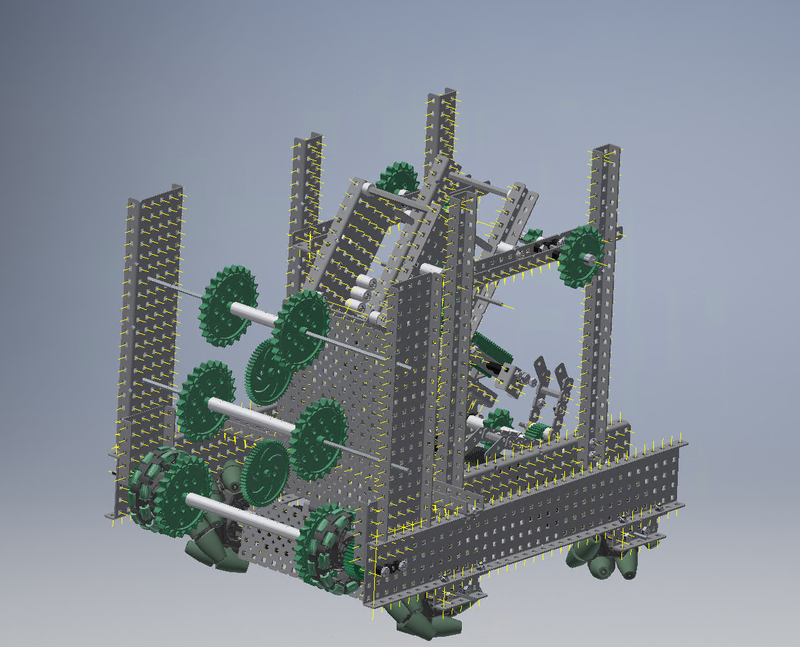 As for version control, we use GrabCAD with team BLRS and it has worked very well for us. I found that the drawings of C-CHANNEL were asymmetrical.